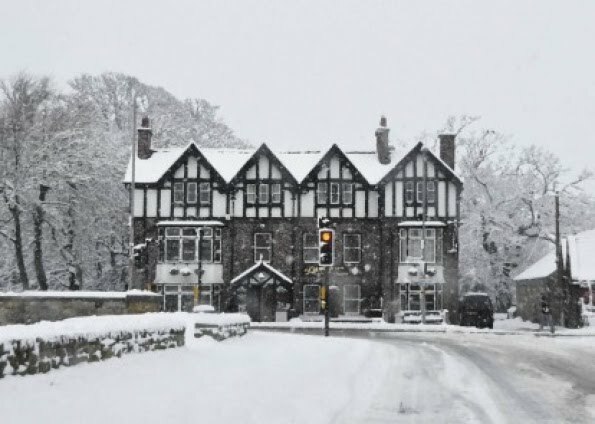 PONTELAND residents are being urged to think of their community during extreme winter weather. 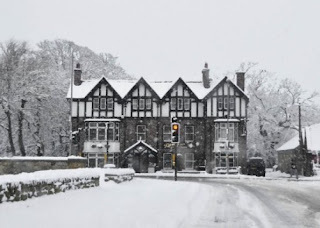 Following major snow and ice in the area during parts of November and December, which caused chaos on the roads and made footpaths treacherous, Ponteland Town Council has produced a guide suggesting measures to take when these conditions next return. Coun Peter Cowey drew up the document and said although it is Northumberland County Council's responsibility to clear roads and some footpaths, it does not have the time nor the resources to treat and clear all minor and estate roads as well as cul-de-sacs. "We, the people of Ponteland, must think of things that we can do to help ourselves," he added. "The present attitude of some that it is someone else's problem is really not the solution. "A phrase comes to mind, originally from JFK, that with a small change may be appropriate for us in Ponteland at this time – 'think not what NCC can do for Ponteland but what we can do ourselves for Ponteland'." 1) Be prepared – have a proper snow shovel. 2) Have some rock salt as a stand-by so that you are able to distribute a little around your own paths and drives. 3) If at all possible, keep your car on your own drive or in a garage if you have one. This will help any snowploughs or gritters that may appear and certainly help any traffic that needs to pass. 4) If possible, try to clear your own path and the path that is outside your house. Pedestrians would find it a lot easier and thus keep off the roads. On estate roads and cul-de-sacs, avoid shovelling snow and ice into piles that block roadways or pavements — this is thoughtless and potentially dangerous. 5) On some roads can a section be cleared of snow/slush in parts? Perhaps a series of strips cleared across the road will help traffic get some traction. 6) If you have a neighbour who is not able to carry out any clearing of snow/ice, can you help them? Do they need a path to a waste bin or a repeat prescription or groceries? Can they be contacted in any way to ensure that they are ok? A simple telephone call may do. The full guide is available at www.pontelandtowncouncil.co.uk on the 'Help & Advice' section.